Most of us hate cleaning our home. It’s a time-consuming, boring and dirty job! We do it of course because we have to and not keeping our home clean just isn’t in our best interests, especially if others we live with, like children, are affected. If your place is big, break down the cleaning into various small tasks and spread them out over a few days. Do your cleaning in the morning. If you have spread it out over a few days, start the day by cleaning a little until you move on to something you find more appealing. Tune in on your favourite radio station while cleaning. Listening to your favourite music will speed up the process. Make sure you have all the correct tools you need to clean. 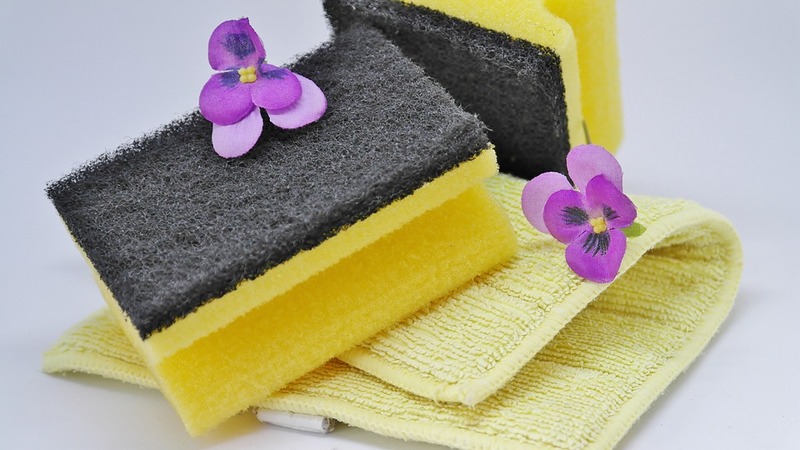 Cleaning with poor quality detergents or tools will slow you down and make it a burden. Get the whole family involved. If you have kids, encourage them to something simple to help. It all adds up! Combine your cleaning with working out. Cleaning can be good exercise and contribute to good health. Time your cleaning and have somebody check what you’ve done. See if you can do it faster without compromising on quality next time. Make a list of ‘to-do’ activities before you start cleaning. Tick off everything you have done. It’ll encourage you to keep going! Turn cleaning into a game in which you write down what you need to do and distribute specific tasks among those who may be helping you out. Reward the person who has completed the most tasks within a given time frame. These are just 10 tips that can make cleaning more fun. Your major challenge will be to balance the ‘fun’ factor with the quality of the actual clean. Don’t take shortcuts either! Just keep in mind that giving your home a really good clean is ultimately going to be good for both your physical and mental health!